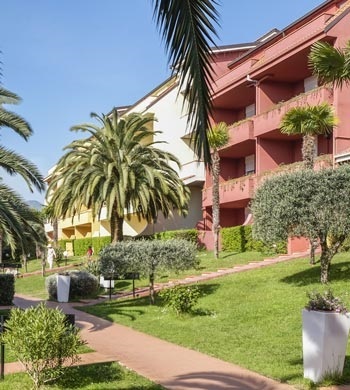 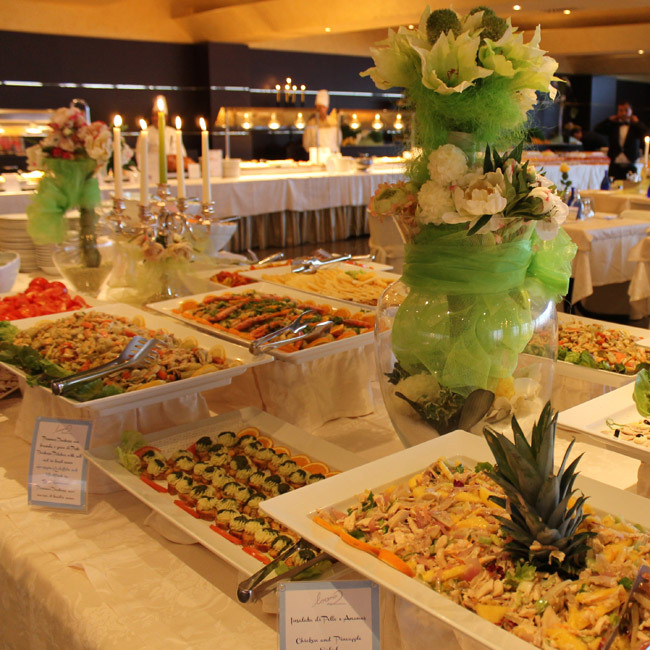 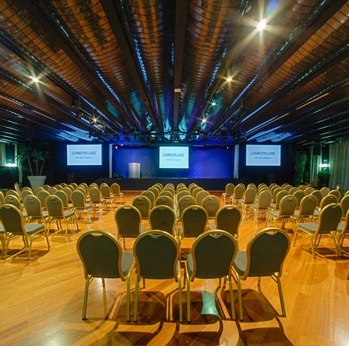 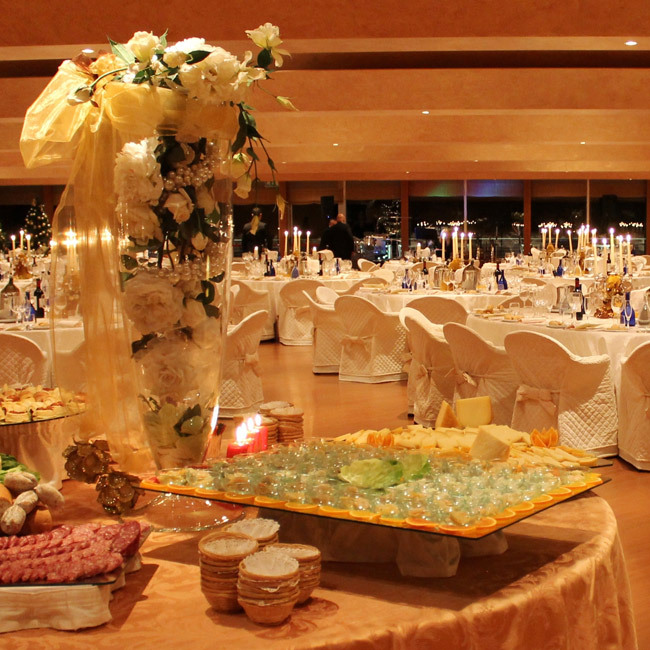 Enjoy the RICH BUFFET of our ROSMARINO RESTAURANT with a nice view on the swimming-pools! 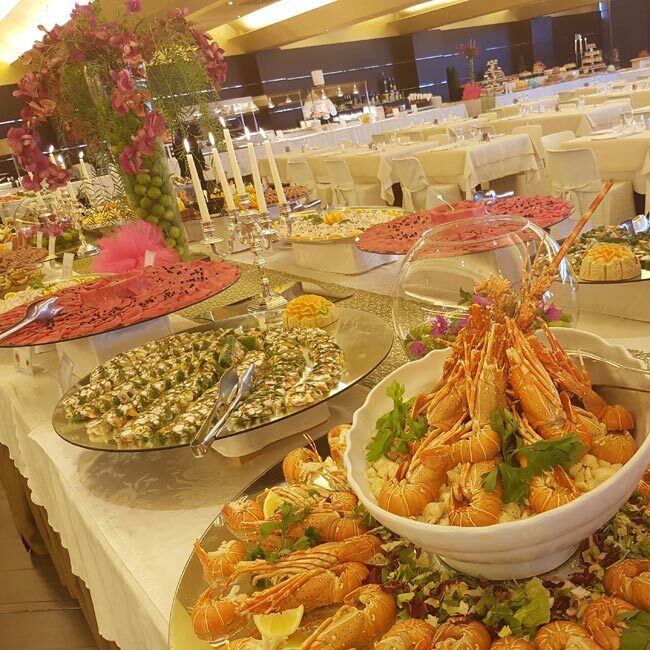 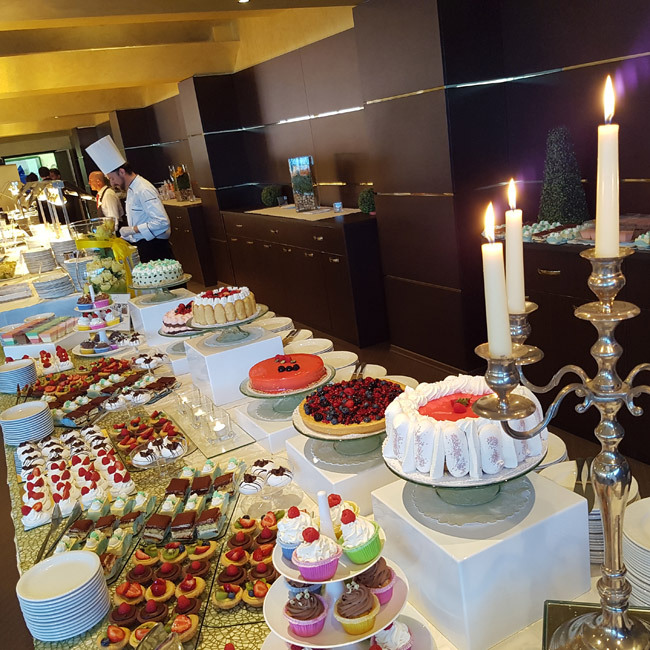 You can choose among flavors and dishes of Liguria, excellent fish specialties and THE BEST OF THE ITALIAN FOOD and delicious desserts from our patisserie. 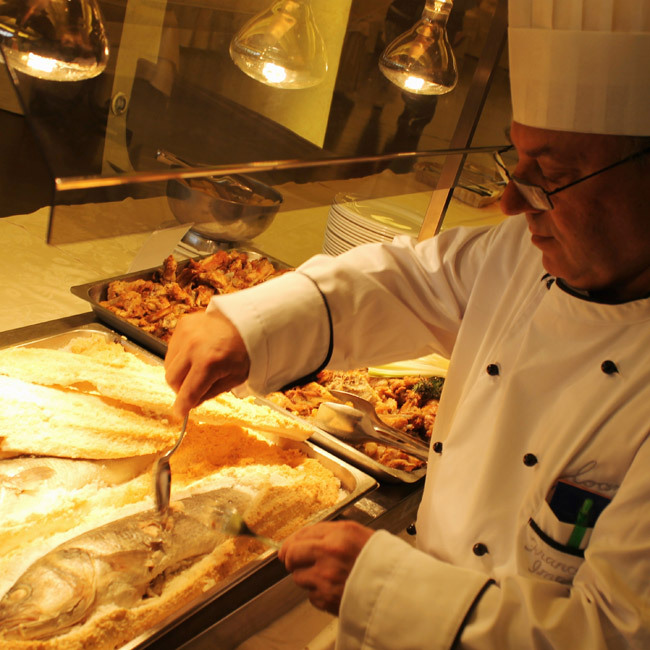 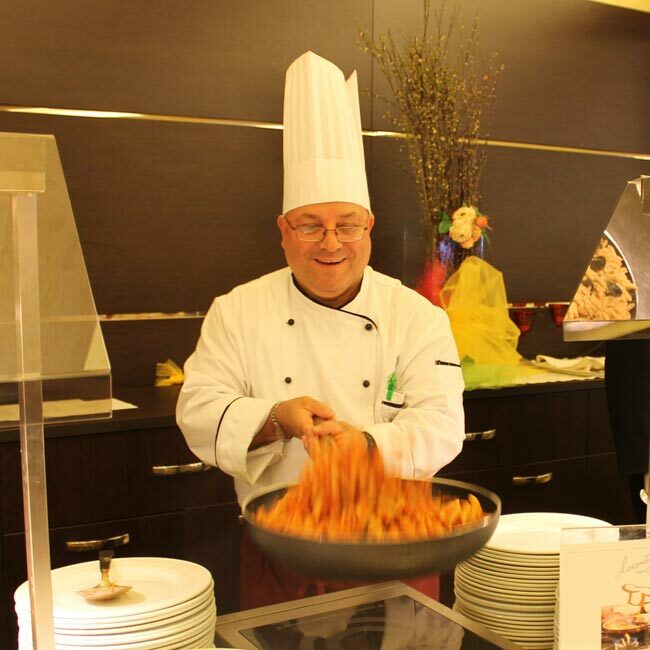 Vegetarian dishes, accompanied by a rich buffet of fresh vegetables, are always available at the buffet. 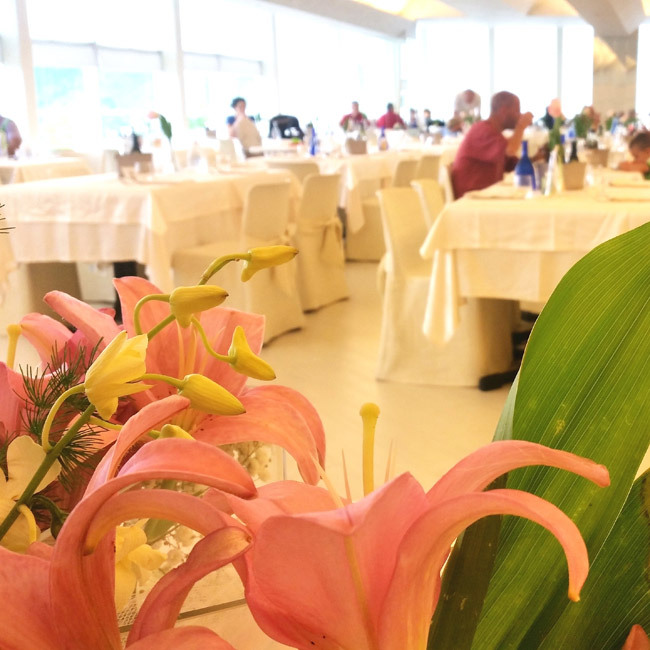 drinks at the restaurant are free (mineral water and house wine on tap). 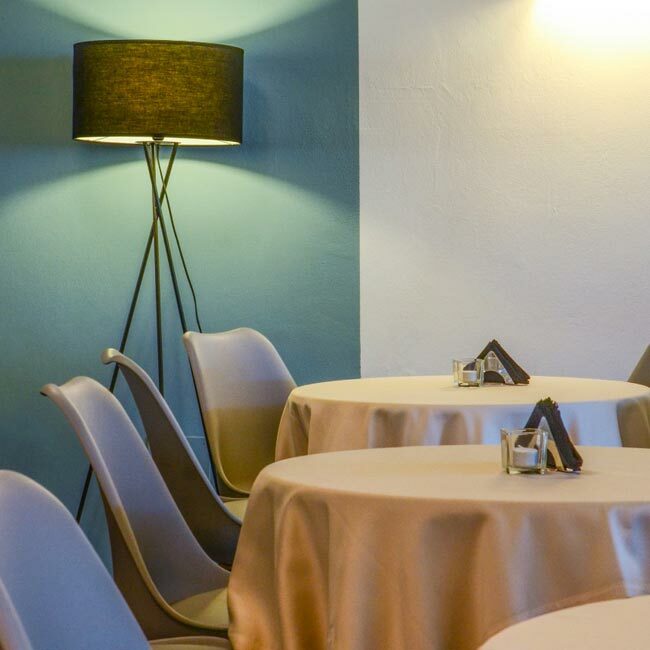 dining in casual surroundings and, if you like, in the fresh outdoor area surrounded by the green of our beautiful gardens. 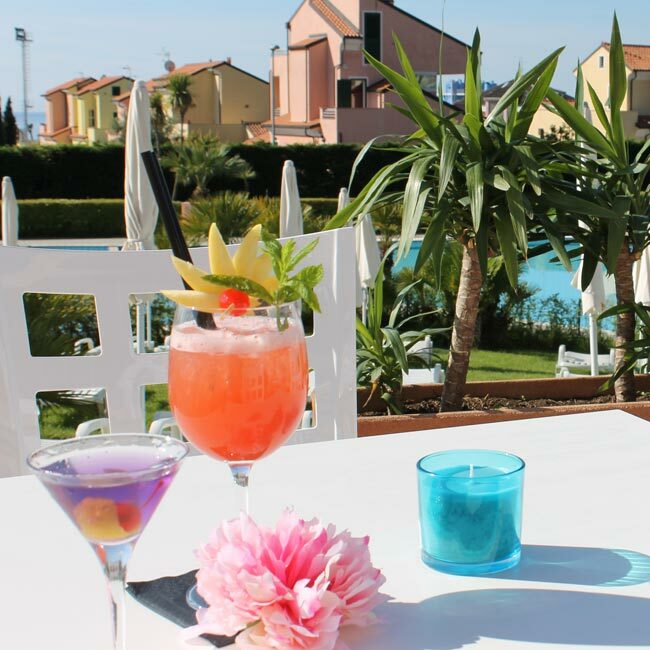 And if you will be spending your holidays at Loano 2 Village in RESIDENCE FORMULA with self-catering arrangement, take advantage of our LUNCH/DINNER PACKAGE at special price! 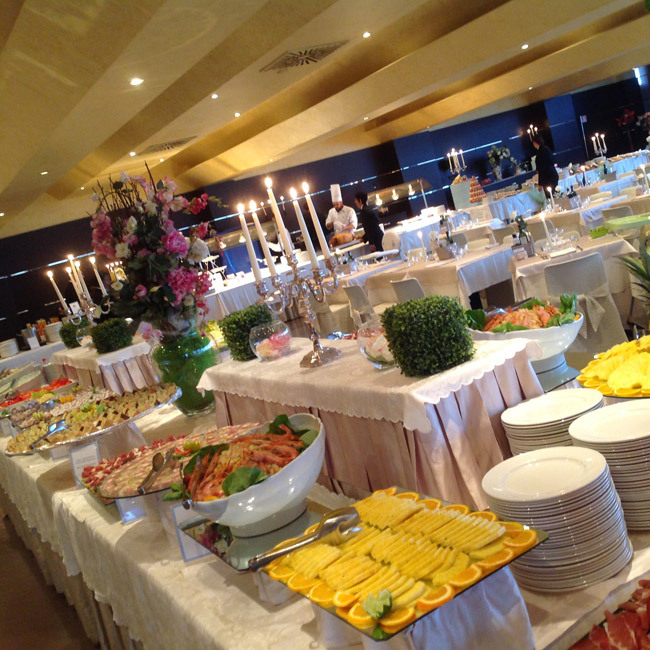 Enjoy the BREAKFAST GRAN BUFFET of Loano 2 Village with a daily rich choice of sweet and savory buffet! 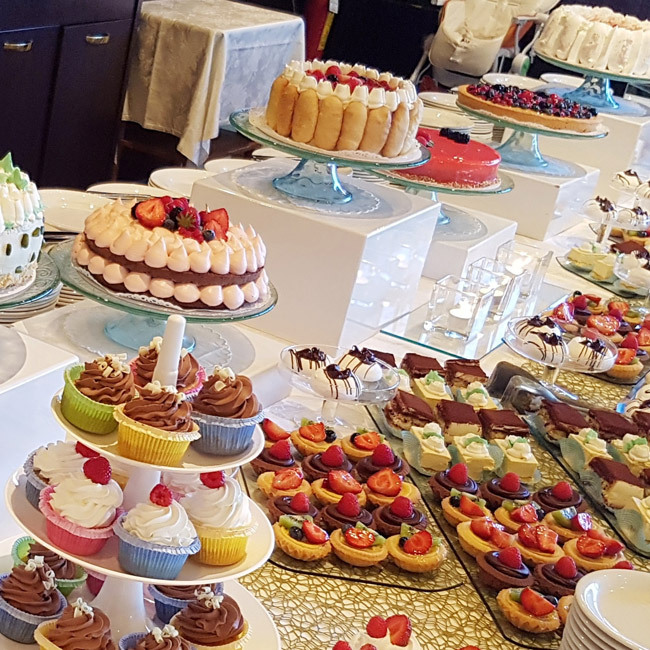 Pies, cakes, croissants and biscuits from our patisserie, cured meats, cheeses, eggs, juices, yogurt, cereals, muesli, fresh fruit, canned fruit, honey, jams of each variety. 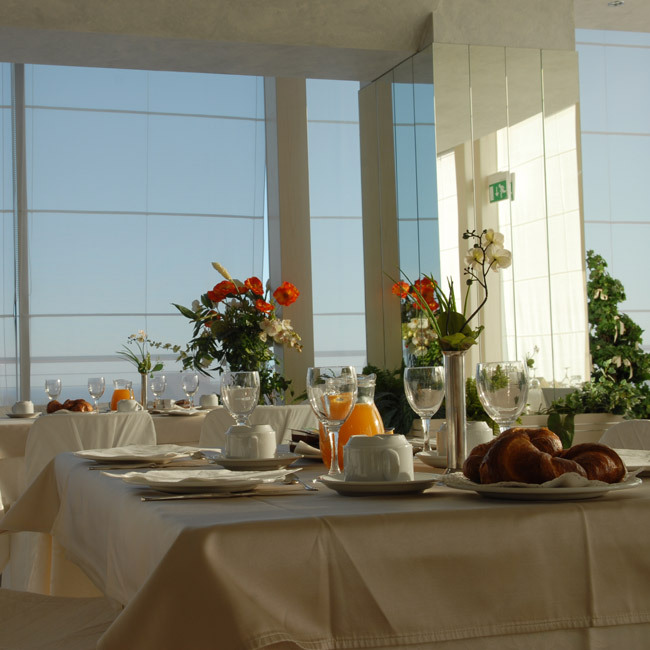 BREAKFAST PACKAGE at special price is reserved to our Guests staying in RESIDENCE FORMULA!